After a long and cold winter, it’s finally starting to feel like spring here in Wilmington! 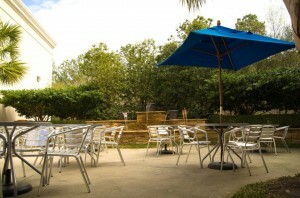 Take full advantage of this wonderful weather and dine out on our patio. Fingers crossed it stays like this for the rest of spring and summer.